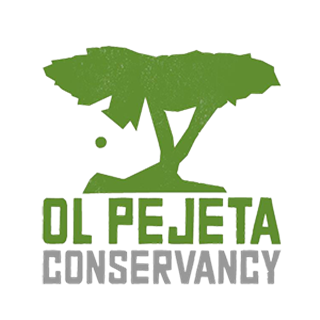 This giving season, we’re asking you to help children that live around Ol Pejeta to achieve their dreams. We’d like you to meet Lucy. Her teachers describe her as one of the brightest students at Sweetwaters Secondary School. She put on her favourite red bandana for this photo - and at 16, that’s what we believe she should have the time and innocence to worry about – what bandana to wear. Instead, Lucy often struggles to sleep because she’s somehow got to find US$600 a year to cover her last two years of high school. Lucy lives with her teenage brother. They lost both parents to illness a few years ago. Her brother left school to get a job so he could support them both, but with no education and a limited skillset, all he can pick up is casual labour that pays less than US$2 a day. 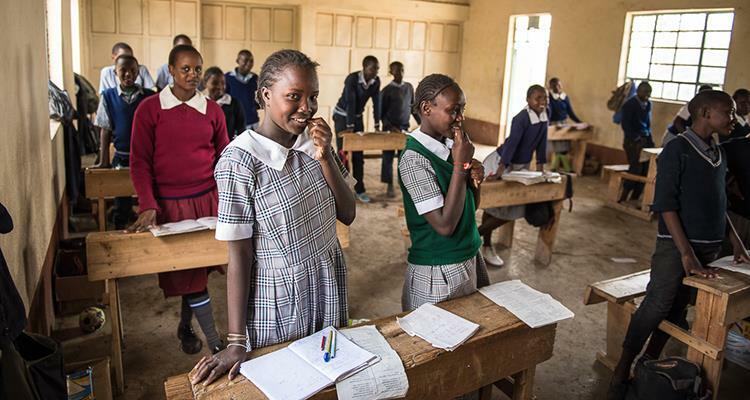 Here in Kenya, there is no social security, and no free high school education. Lucy and her brother have been thrown into adulthood way before their time, and they are on their own. This girl is a brilliant writer and critical thinker, and aspires to become a journalist for one of Kenya’s top newspapers. She also wants to help her brother gain some practical skills to get him into permanent work. But all of this is an impossible dream unless she can finish higher education. As it stands, Lucy will not be able to return to school next term. 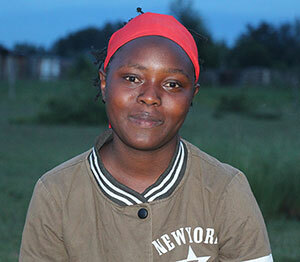 This giving season, we’re asking you to help Lucy, and others like her, to achieve their dreams. We’re asking you to give them a chance to get a university scholarship, an internship, or straight into the workplace. A chance at a brighter future, free of poverty. And yes, this does have a conservation angle: channelling support to kids like Lucy through Ol Pejeta means the next generation of journalists, political leaders or teachers will be champions of wildlife, associating their prosperity with the prosperity of the nature around them. This is how we ensure the work we do for wildlife today will be carried on tomorrow. There are approximately 75 children around Ol Pejeta in circumstances similar to Lucy. Join our Dreams Team of global supporters, who are currently helping 64 kids finish school; kids that otherwise would never have had the chance. Over the past 8 years, we have channelled sponsorship to over 300 students, and pay US$35,000 annually in school fees. We could do much more with your help. In 2018, we have a goal of 20 scholarships. 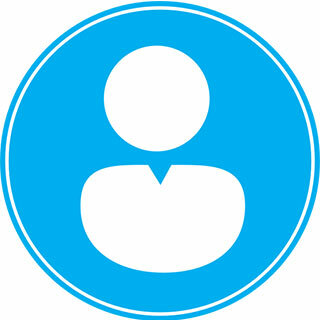 For just US$ 50 a month you can change someone’s future. As a member of the Dreams Team you will get updates on our sponsorship programme at the end of each school term, so you can keep up to date with the students’ progress.